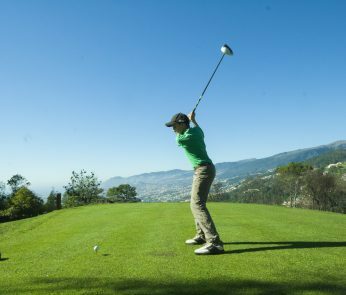 The first Tournament “Colombo’s Golf Trophy – 600 Years of Madeira and Porto Santo” – Tournament that took place today at the Porto Santo Golf Course, organized by the Regional Government through the Regional Secretariat for Tourism and Culture and the Executive Committee of the 600 Years, in partnership with the Development Society of Porto Santo, integrating the Colombo Festival – was won by a young Porto Santo. 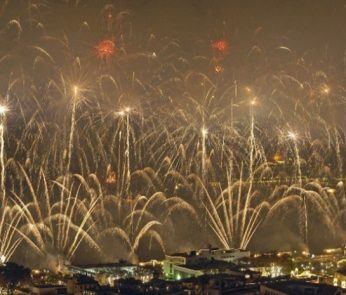 João Pedro Paixão was thus the great winner of the Tournament that the Regional Secretary for Tourism and Culture, Paula Cabaço, “intends to repeat next year”, given the success of this first edition. 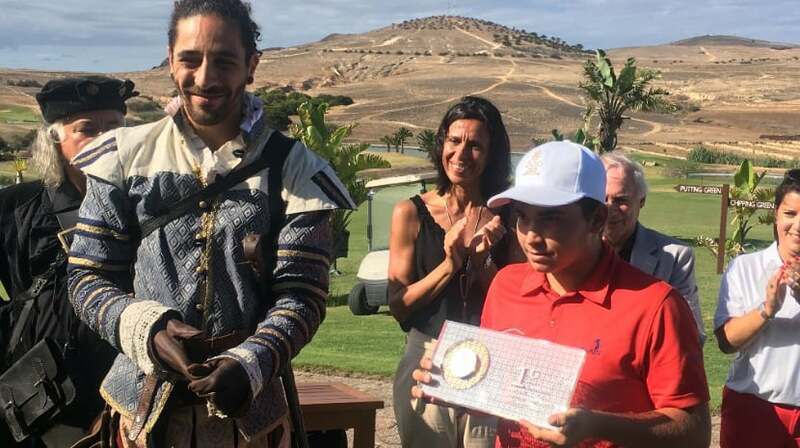 “We are extremely pleased to see a young Porto Santo win this first edition of the 600 Years Tournament here in Porto Santo because it means that this Golf Course is fulfilling its role from the tourist point of view but also at the level of involvement the local community and the sports training of the young people who live here, “commented Paula Cabaço, adding that” this was the best way to mark these celebrations, naturally focused on the past but also on the present and the projection of the future, new generations “. It should also be mentioned that about 100 players, aged between 15 and 87, participated this morning in this Tournament. Initiative that mobilized participants from Porto Santo and Madeira but also from the Portuguese mainland. 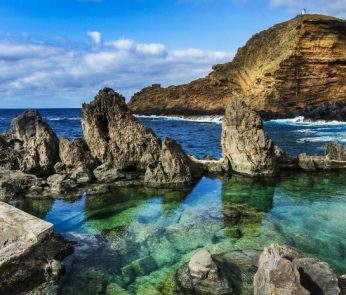 It should be remembered that all the tourist posters that integrate the annual calendar of animation of the destination Madeira have been integrating contents associated with the 600 Years of the Discovery of the Islands. In the case of the Colombo Festival, the association was made through this sporting achievement.